Where would you exile an inept leader who ruined your country? Probably as far away as possible! 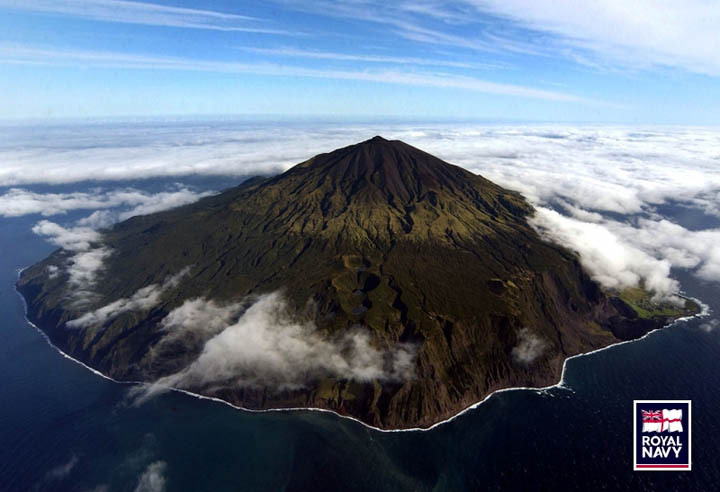 Short of launching him into space, consider this island - the most remote inhabited location on the planet. There are other distant places, but they are uninhabited, mostly barren and unexciting - but here life is established in a very British way, so our world-leader-in-exile would not mess it up so easily, one hopes.